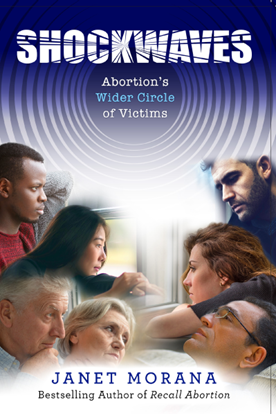 This brochure focuses on the harm that abortion does to women. It could help an abortion-minded woman choose life. It's ideal to give to women entering abortion mills. Women sharing why they regret their abortions. Also contains three television commercials.